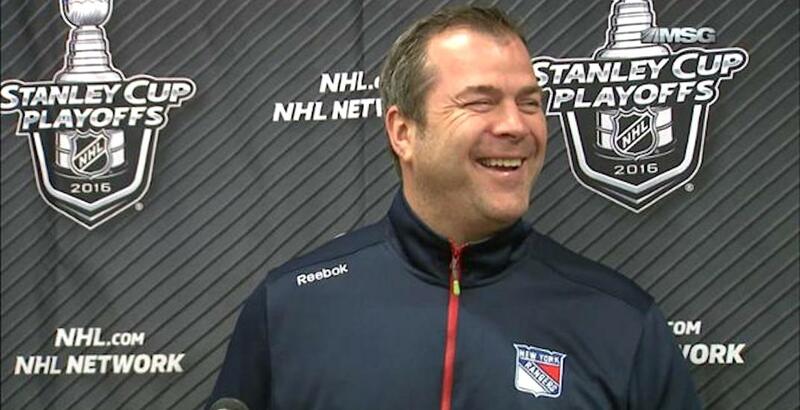 After a one-year hiatus, Alain Vigneault is back in the NHL. The Philadelphia Flyers announced the hiring of Vigneault to become the 21st head coach in franchise history on Monday, signing him to a reported five-year, $25 million contract. The 57-year-old coached the New York Rangers from 2013 to 2018, guiding them to the Stanley Cup Final in 2014 and the Eastern Conference Final in 2015. Beginning his NHL coaching career with the Montreal Canadiens in 1997, Vigneault has compiled an impressive coaching resume. 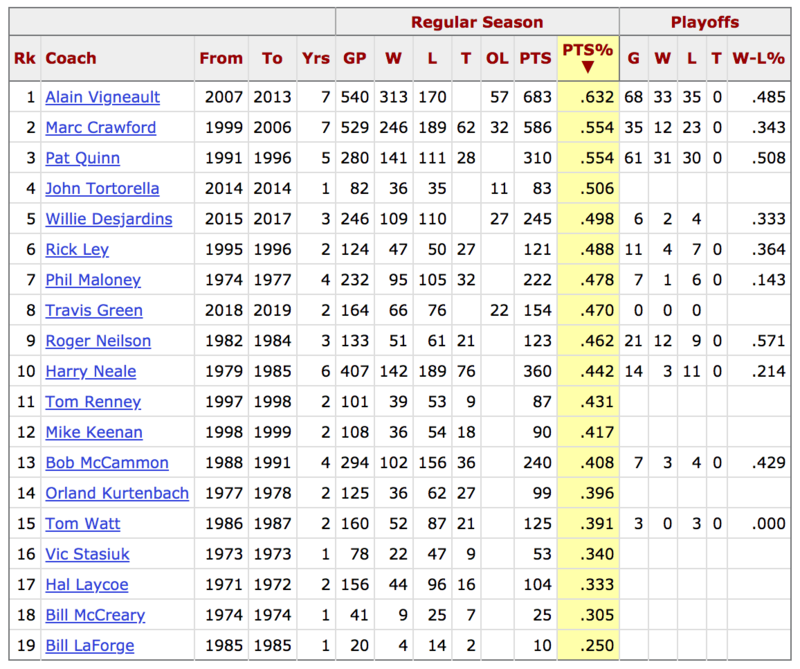 He currently ranks 12th all-time in NHL regular season coaching wins. The well-respected bench boss takes over from Scott Gordon, who was serving as Flyers head coach in an interim capacity after Dave Hakstol was fired in December. Vigneault’s next order of business will be to serve behind the bench for Team Canada at the 2019 IIHF World Championship in Slovakia.